The New York State Retired Teachers Association (NYSRTA) 65th Conference is celebrating at The Turning Stone Resort Casino in Verona, New York this year. Dr. Joseph Cardillo will be speaking about BODY INTELLIGENCE at 9am on Wednesday, October 28. 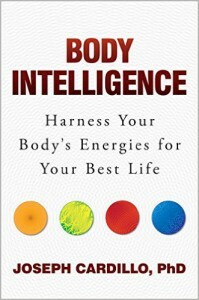 Copies of BODY INTELLIGENCE will be available for autographing following the presentation. This entry was posted on October 27, 2015 by JCardillo.